The sales of units and townhouses across Queensland have risen dramatically compared to last year, according to the latest data. The Real Estate Institute of Queensland (REIQ) June quarter median unit and townhouse price report, released today, found the preliminary volume of sales increased nearly 40 per cent between the June quarter this year and the same period last year. Sales of units and townhouses across the State have also grown by 15 per cent compared to the March quarter this year. In Brisbane, the numbers of unit and townhouse sales increased 26 per cent compared to the June quarter last year and were up 21 per cent compared to the March quarter this year. 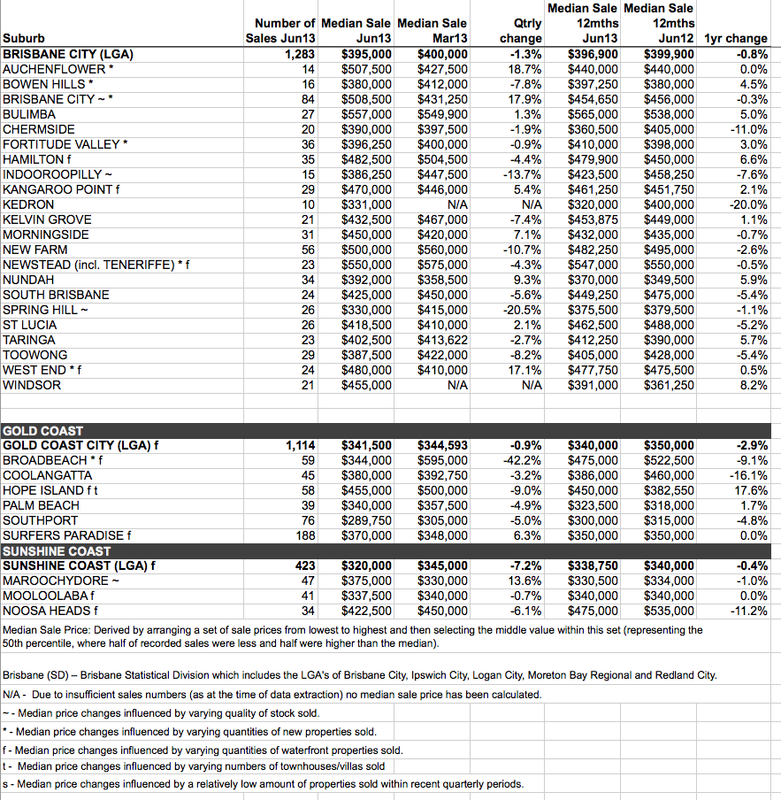 In Brisbane, the median price dipped by 1.3 per cent to $395,000, which is a result that can be classed as steady. Over the year ending June, its median price was down by 0.8 per cent. 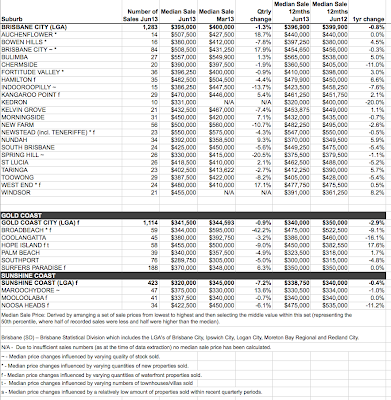 Top Brisbane performers which posted median price growth over the quarter and the year included Kangaroo Point, Nundah and West End. On the Sunshine Coast, there was a significant shift in demand for lower priced properties over the quarter which resulted in the region’s median unit price decreasing. The numbers of unit sales, however, increased significantly compared to the same period last year."